Unfortunately, every family experiences unexpected turns, bumps and bruises that come with life, we’re only human! A rogue cricket ball in the backyard, an unanticipated skate board under Dad’s feet or an eight year-old ‘superman’ who falls of the bunk-bed are the kinds of unplanned, inconvenient accidents that can leave you with little to smile about. Accidental damage may quickly make a generous dent in your family’s budget. Many general health insurers will only cover a small proportion of dental treatments and may have long waiting periods of up to twelve months before the claim can be made. Without urgent treatment, dental injuries can worsen and as well as putting a large dent in your budget. That's why we protect you against the unexpected with Dentisure™, care beyond the chair. In the event of a dental accident, you must call to lodge the incident. The number to call is St Quentin Dental on (08) 9385 2418, advising there has been an accident and arrange an appointment with us fast as possible. Pay for your treatment directly to the practice at the time of your appointment, Dentisure™ will then reimburse you for dental related costs up to $5,000 per calendar year for approved claims. Terms and conditions apply. Attend your scheduled scale and clean appointments to remain eligible. 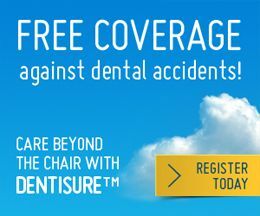 For the complete set of terms and conditions for Dentisure, please visit www.dentalcarenetwork.com.au. If you have any further questions contact our friendly team who will be happy to assist. 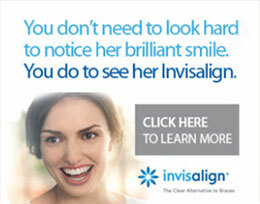 Email: dentisure@dentalcarenetwork.com.